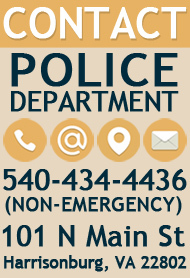 Inside HPD - Learn about the Harrisonburg Police Department and its structure. False Alarm Program Information - Learn more and register. HPD is on Facebook! 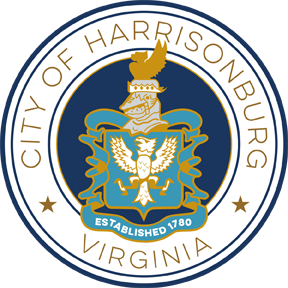 Like the Harrisonburg Police Department Facebook page for updates on HPD events, crime prevention tips, and other HPD news!